reread: Studio one ... tweets a giveaway. 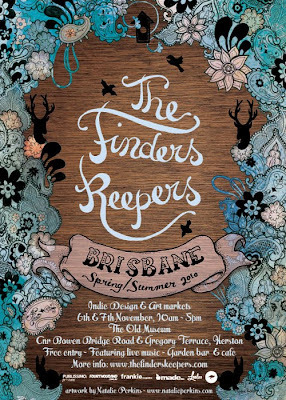 You can find me in studio one at the Finders Keepers market this weekend, 6-7 November. It's be a great weekend, there is food, music and best of all lots of handmade goodness. Tweet this post for a card pack ... a selection of my handmade cards! You've got until Friday 5 November to comment or retweet to be in the running. I have almost made 200 of these little 'library card' babies. Each one is an old card, some of which have been written in, covered with a page from a vintage children's book and given a 'line'. Inside each card is a little pocket and library or library catalogue card for your message. Come and say hi and grab a card next weekend! "Come here ... I have an idea"
"Yes, but then I am arrogant, aren't I"
Remember to tweet this to win! These are lovely. Goodluck at the markets, I am hoping to attend the Sydney ones in December. oooh, I love your Irish setter dog cards! Alas in the middle of final exams so cant make it to the markets... shall have to wait till Dec 4th!